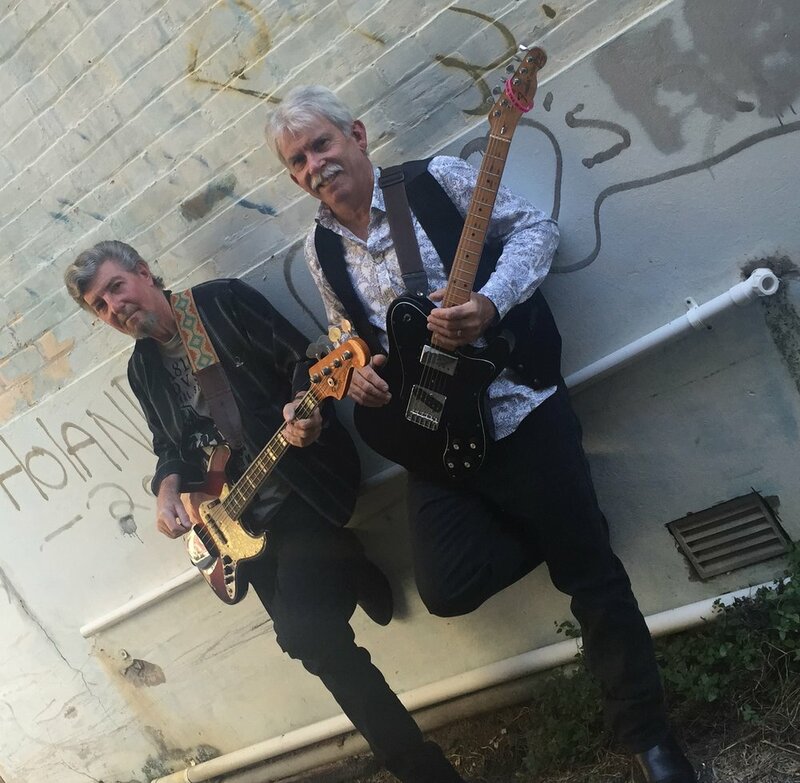 Gary Quinlan and Gary McClurg have been playing the Rockhampton music scene since the late 1960s. Two Garys, no waiting: Gaz ‘n’ Gazz. “My parents bought my first guitar when I was still at school,’ Gary Q recalls. These self-taught guitarists paths crossed often throughout their musical journeys. “Back in the day we use to play two or three gigs a week,” Gary Q said. After 20 years working as solo artists Gary Q and Gary McClurg, better know as Macca to his mate, ran into each other at the Brothers Leagues Club. “I said to him we should get together, and we knocked out a couple of sets,” Gary Q said. From that moment the musical duo of Gaz ‘N’ Gazz was formed. While they do like the golden oldies featuring the timeless sound of the Eagles, they also incorporate newer music into their sets including Keith Urban and Zac Brown. With almost six decades in music between them there is little sign of these two slowing down playing their own style of good old fashion country rock and dance music twice a month at the Rockhampton Leagues Club. 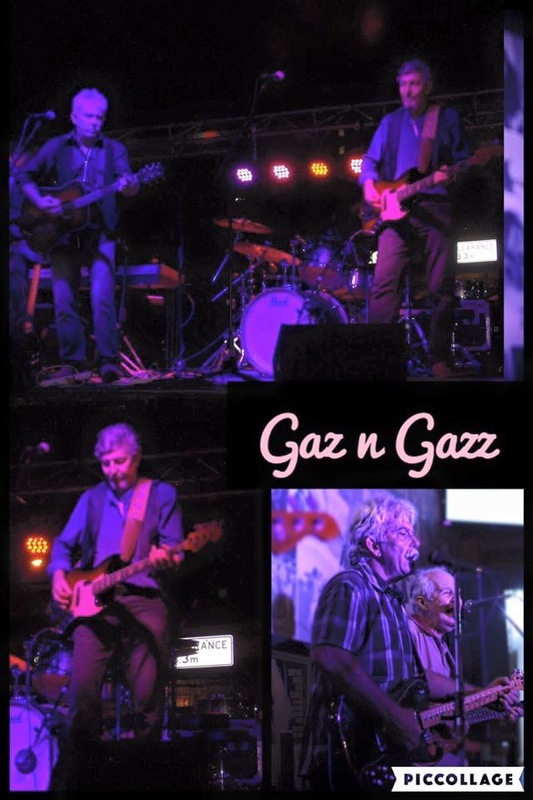 For toe tapping classic crowd pleasers check out Gaz ‘N’ Gazz.